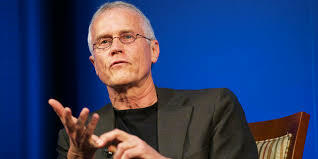 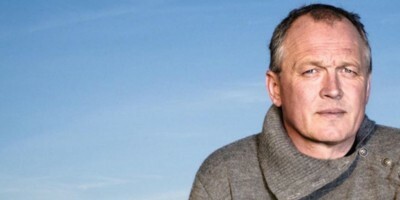 Join us for an evening with world renowned environmentalist Paul Hawken. 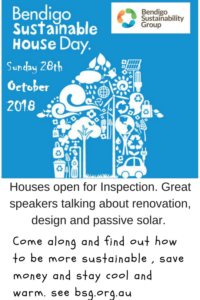 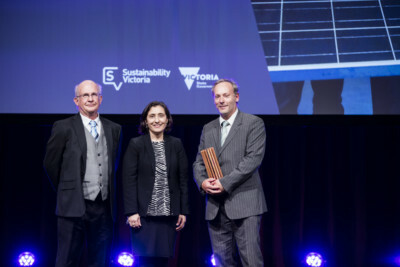 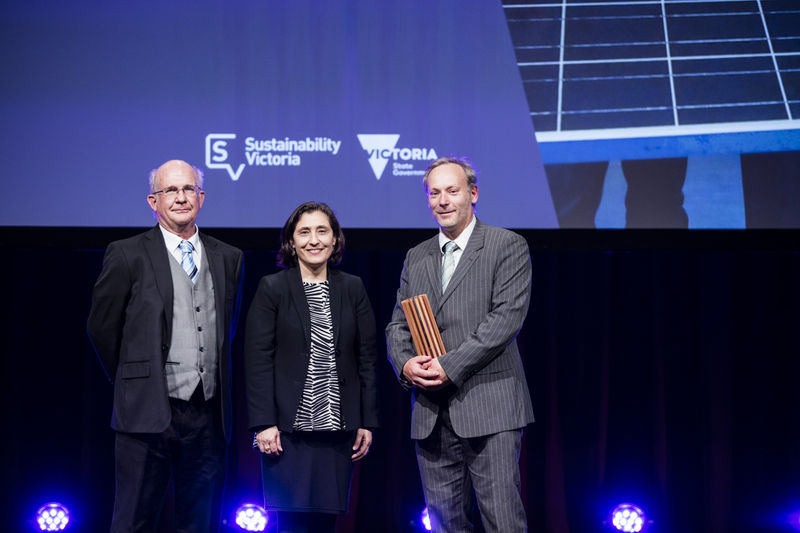 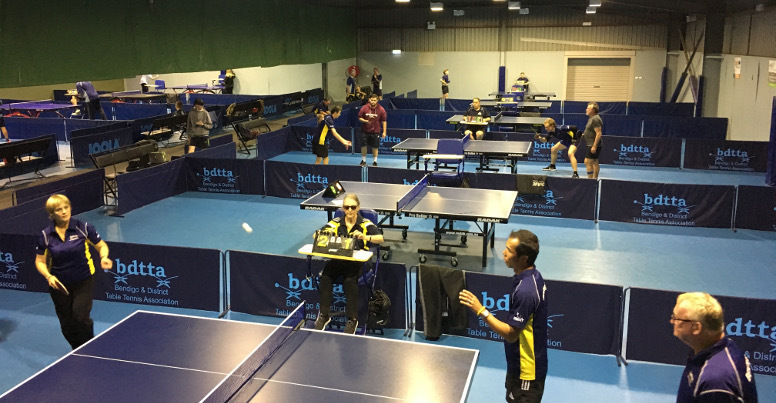 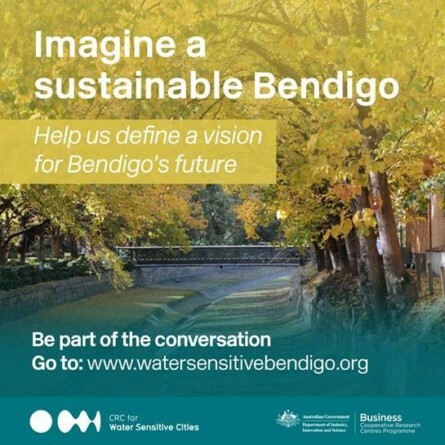 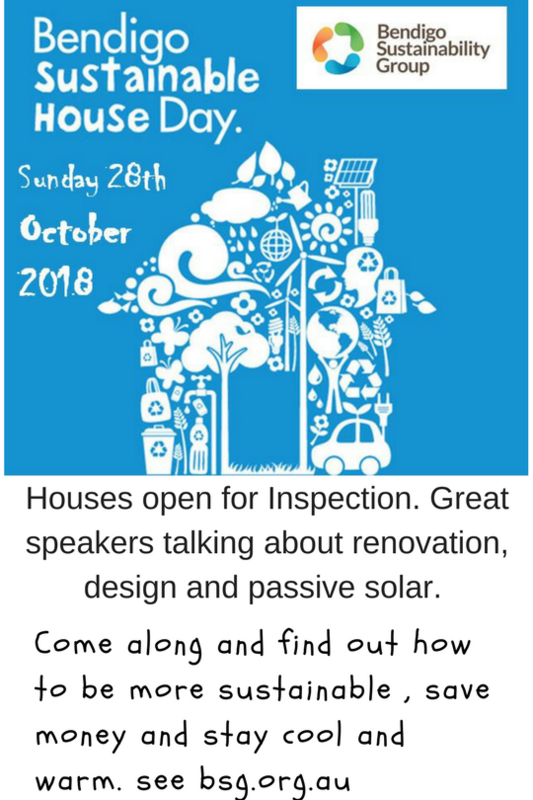 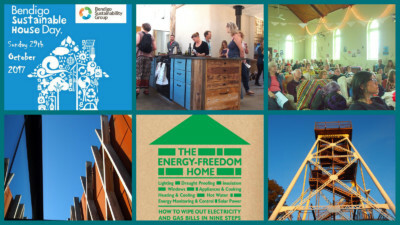 Bendigo Sustainable House day is all about providing inspiration and ideas. 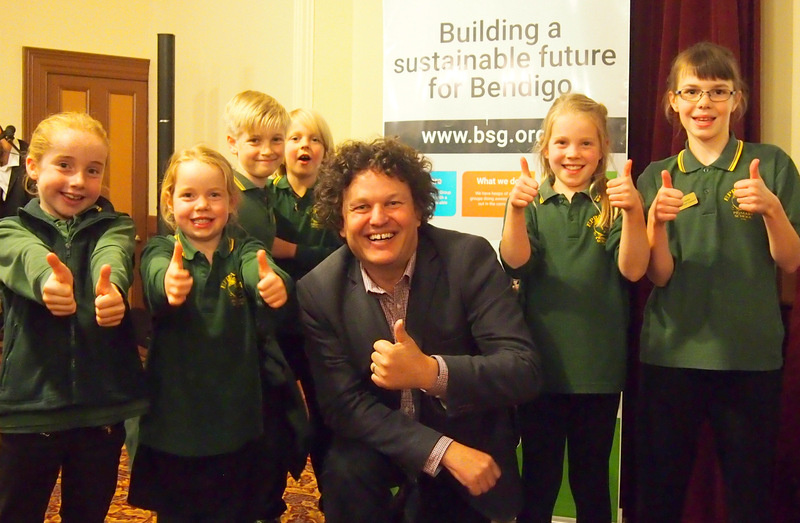 Repower Bendigo is an community initiative to support a pathway for Bendigo to be powered by 100% renewable energy by 2036.